I have always been overly concerned about the health and hygiene of my family that many even think that I am having a Hygiene Phobia. To a considerable extent that is true too as I maintain my house always sparkling clean and free of clutter. Apart from the numerous benefits this habit of mine has several disadvantages too. One major disadvantage is that I would never trust the food cooked in another kitchen or by anyone else other than me as I cannot be sure about the hygiene habits of anyone else. So food from Restaurants or Bakery is an absolute ‘no’ as far as I am concerned and I also restrict my family from having outside food. I am aware that they cheat on me sometimes but since I am a good cook they have no problems having homemade food. I also from my side try to make any food my family crave at home itself in a healthy manner without compromising on the quality or taste. My family mostly likes Bread for Breakfast or Sandwich as evening snacks. Two years back I did not have any other option other than buying bread from the Supermarket. But things changed after I saw the Bread Maker Machine at my friend’s house. I was so impressed by it that I invested on a Bread Making Machine myself and was amazed how many different varieties and flavors of bread I can create with such a simple machine. Now I no longer need to expend huge amounts to buy breads from outside but can make it at the comfort of my home and also have the satisfaction that I made it at home in the healthy way and my choice ingredients. I would tell you that a Bread Maker is the most convenient way to create delicious breads without spending hours in the kitchen. 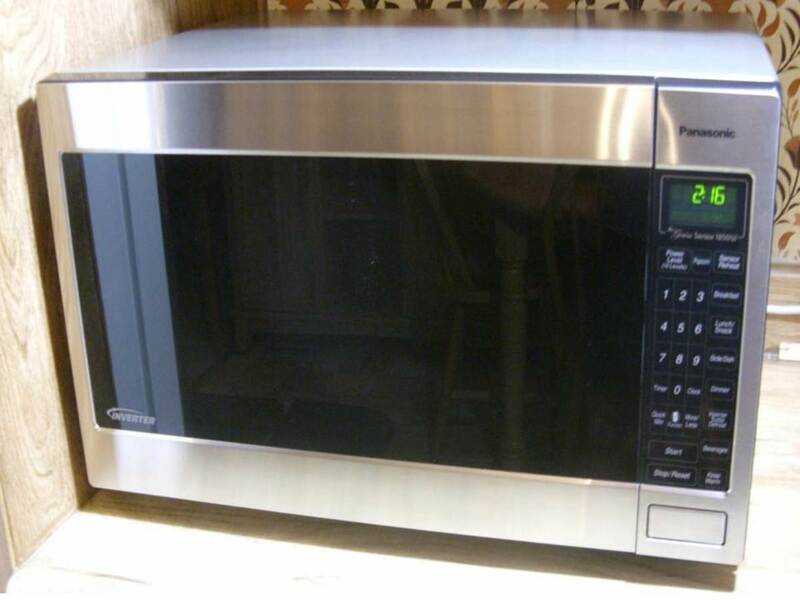 The model I use now is the Panasonic SD-YD250 Automatic Bread Maker. One of my friends have Zojirushi BB-HAC10 model breadmaker. If you are considering to by this appliance I highly recommend both these models. 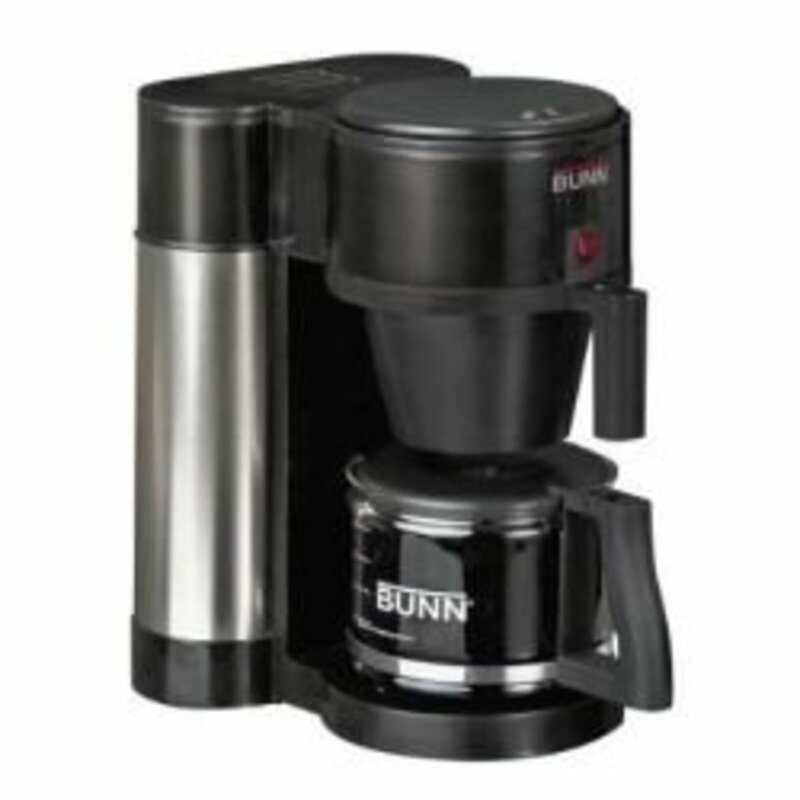 However, there are several other reputed Brands in the market like Breadman, Cuisinart, Philips, Sunbeam etc which comes much cheaper in cost. 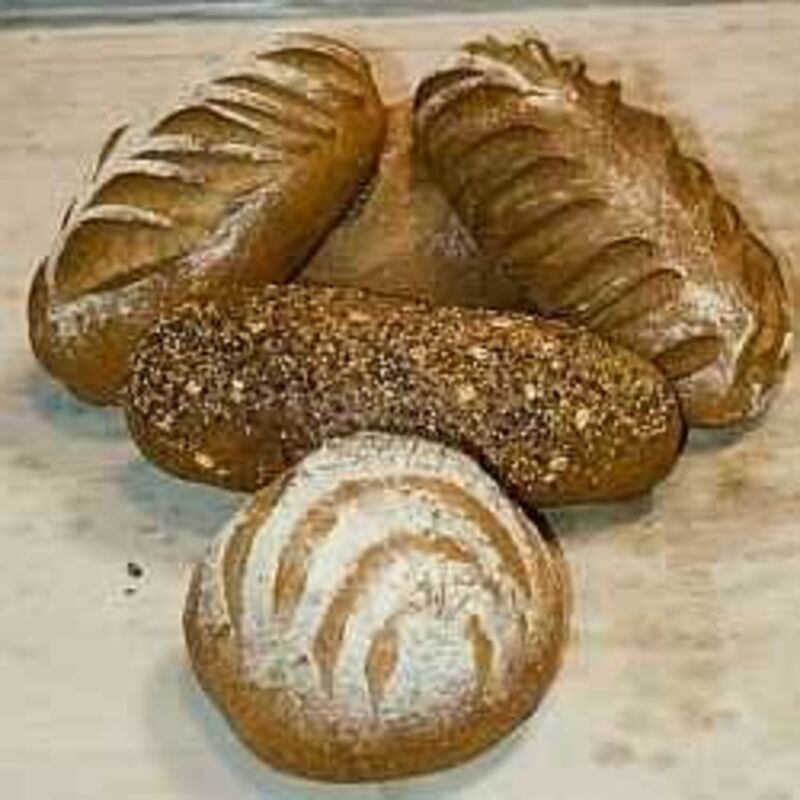 For me the best benefit or advantage of the Home Bread Making Appliance is that I get to choose what ingredients to use and that I can ensure the cleanliness while baking my bread. Given are some reasons why buying a domestic automatic bread making machine would be beneficial. If you are a regular consumer of bread a Home Bread Maker Machine can save you tons of money. 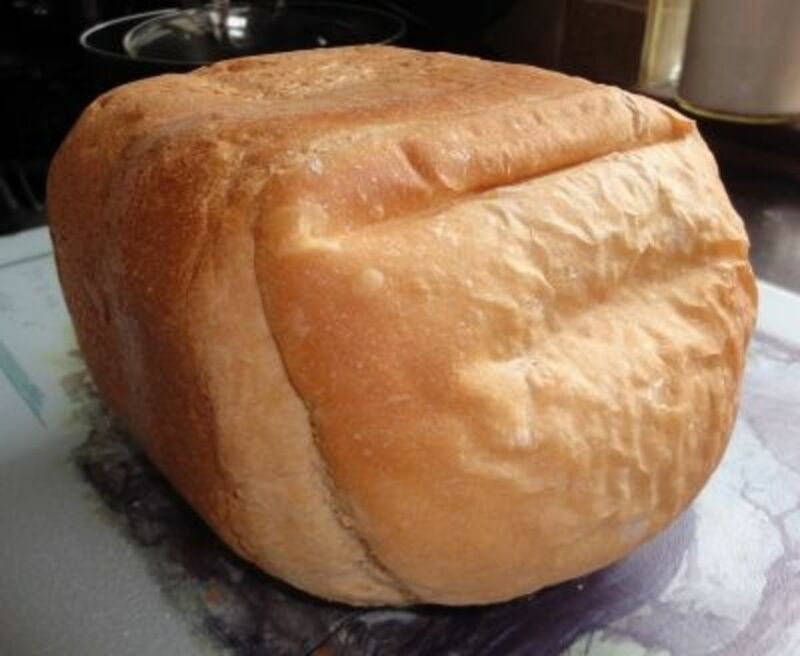 By using a Home Bread Maker you can make Healthy and freshly baked bread from the comfort of your Home. 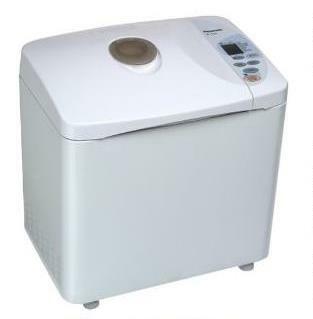 With Bread Maker Machine you can make different types and varieties of Breads. There are many Bread Machine Recipe Books you can buy to help you make mouth watering bread varieties. With a home bread maker you can decide on the ingredients that you put in it. If someone is allergic to a specific ingredient you may avoid using it. Using a bread maker is easy and less messy. All you need to do is add in the ingredients and the machine will mix it and knead it and cook it at the right temperature. In a Bread Baking Machine you can also use ready made Bread mixes. 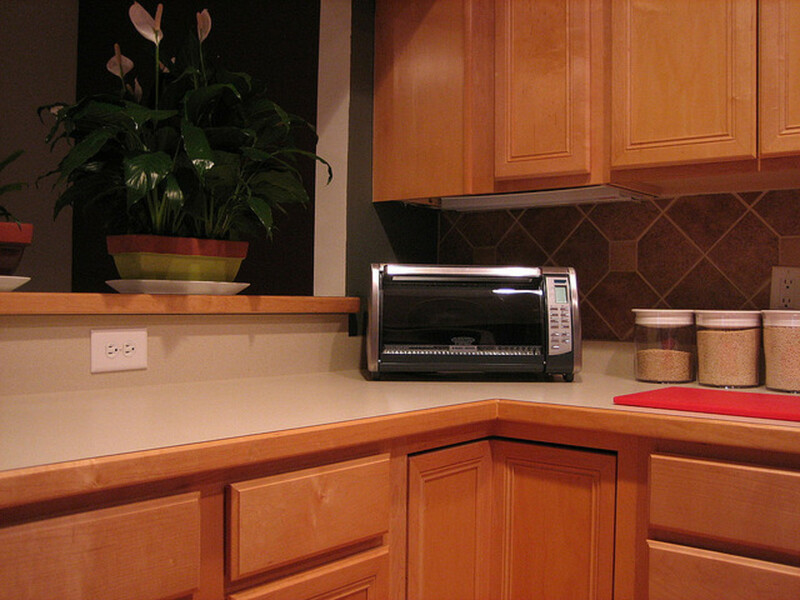 Bread Machine enables you to automate the process of Bread making in advance. This Machine can also be used to prepare dough for pizza crusts, rolls, buns, soft pretzels or other baked goods. If you own a Bread Machine then it makes sense to buy a couple of Bread Machine CookBooks. Normally most Bread Maker Machines come with an Instruction Manual and Bread Recipes. But if you want to give your family the best out of your bread making machine, I suggest you invest on a Bread Machine Cook Book which has numerous recipes of mouthwatering breads you can make and general instructions and cautions for handling your bread machine. Having a Bread Machine cookbook can help you make tasty and healthy breads which you cannot find in any local Bakery or Store. I have a couple of cookbooks myself but the first one I bought was Bread Machines for Dummies which was recommended by a friend as I had no idea on bread making or baking bread in the appliance. The Book had almost 65 Pages description on how to get the best out of Bread Machine and using the Breadmachine effectively apart from a lot of yummy bread recipes which I have not even heard of. To tell you the truth, before buying the bread maker I did not even know the ingredients for making basic bread. But now I can say that I am an expert in several special breads thanks to the several Bread Machine Cookbooks I own. Anyway, nobody becomes an Expert without learning and if my family now thinks that I make great breads it is because of my interest in cooking and learning from whatever source possible – recipe books, friends and relatives. I purchased a bread machine a few months ago at a yard sale. It is a very basic machine, but I love getting creative with it. Since I am fighting cancer I feel I am getting something healthier and can add some fresh milled organic grains. I can also use olive oil instead of margarine. At least it feels like I'm doing something to improve my diet!